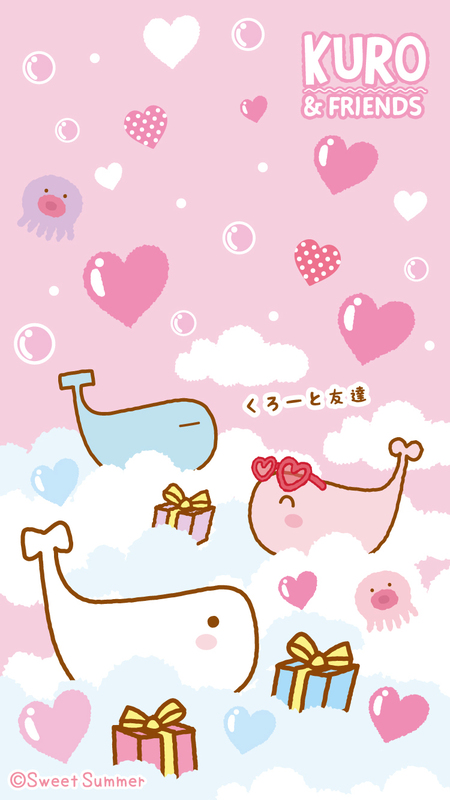 Spirit of freedom is in the underwater world. 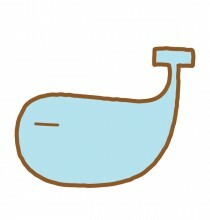 It is endless, beautiful, and adventurous. 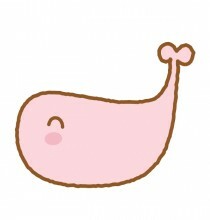 The best way to really experience is that you need to come out here diving with them. 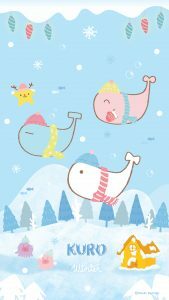 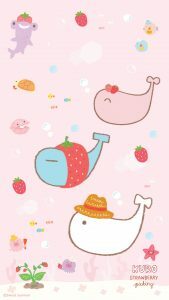 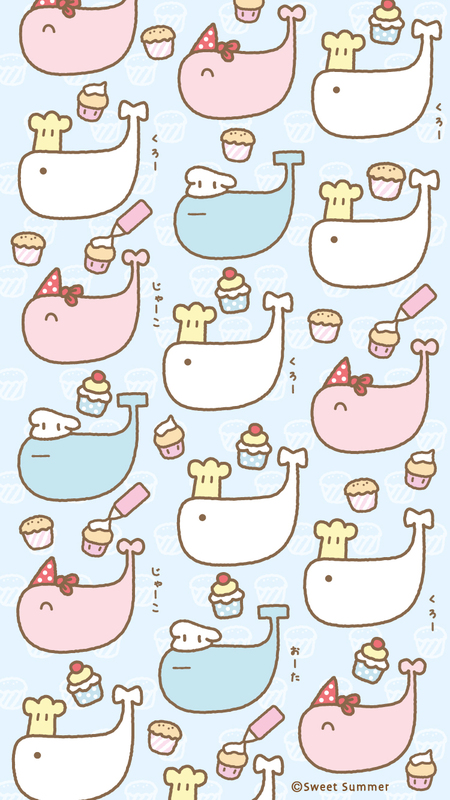 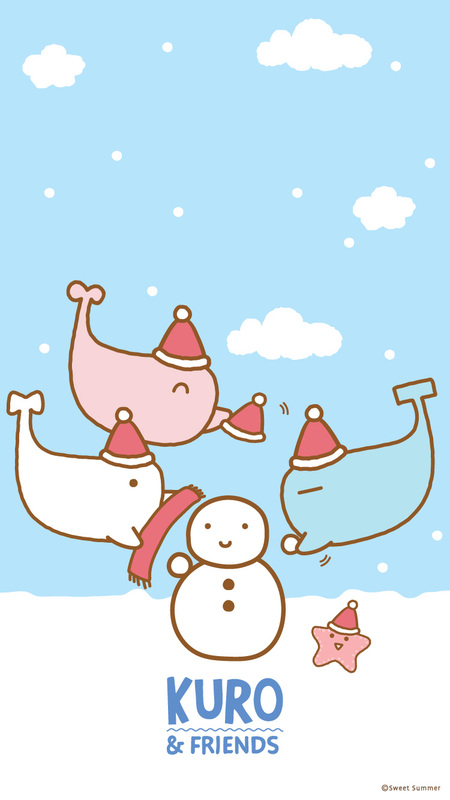 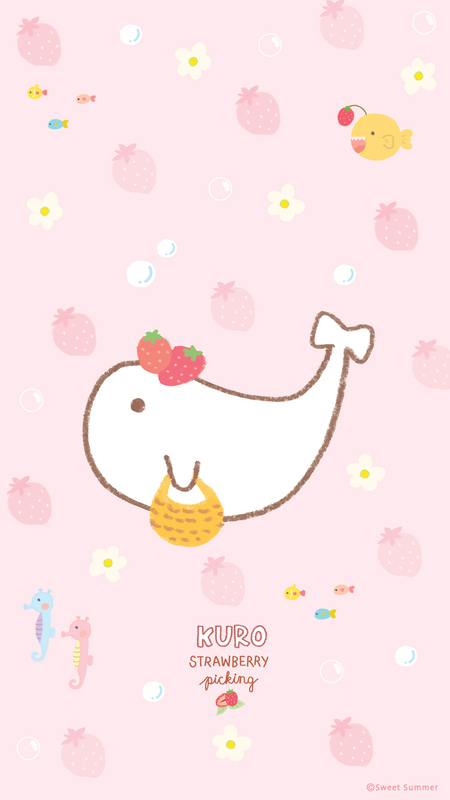 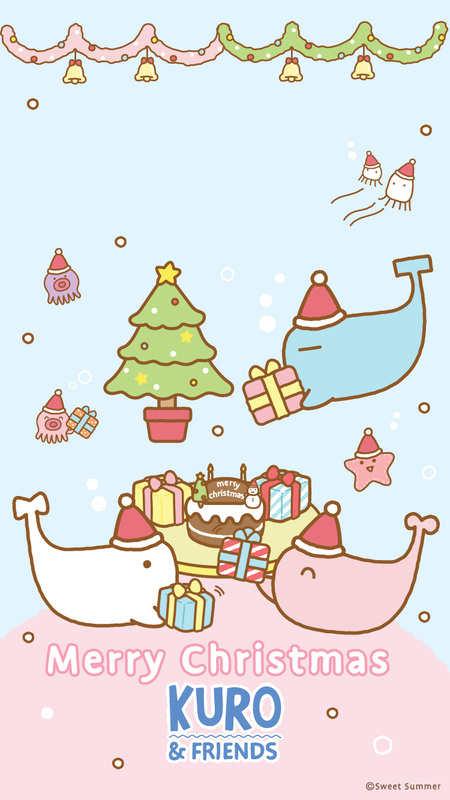 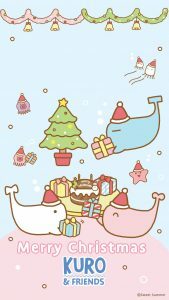 A whale who is cheerful and optimistic never waits for another minute in deciding to help anyone in trouble. 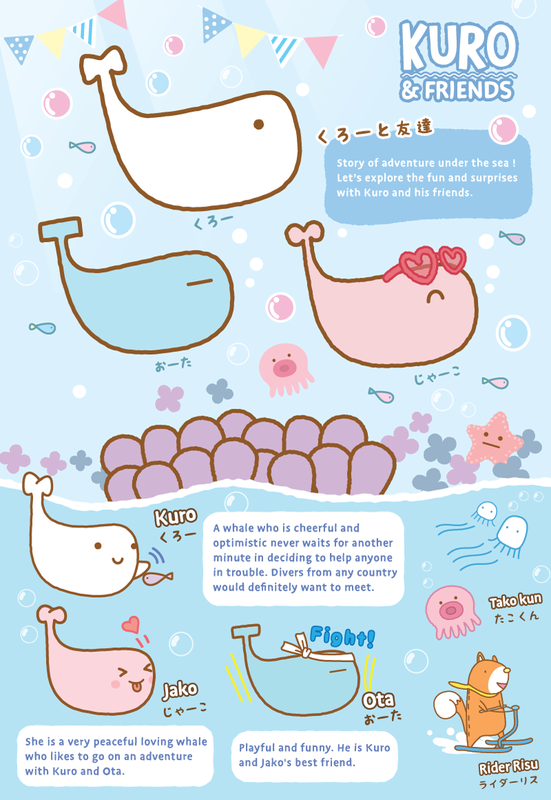 Divers from any country would definitely want to meet! 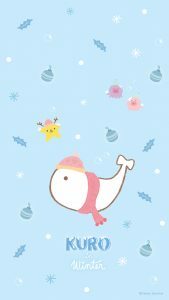 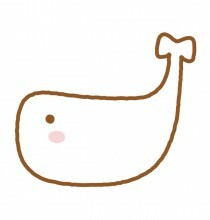 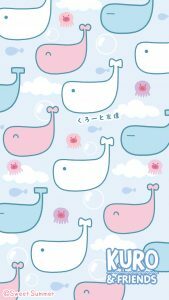 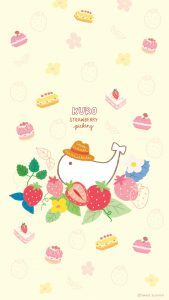 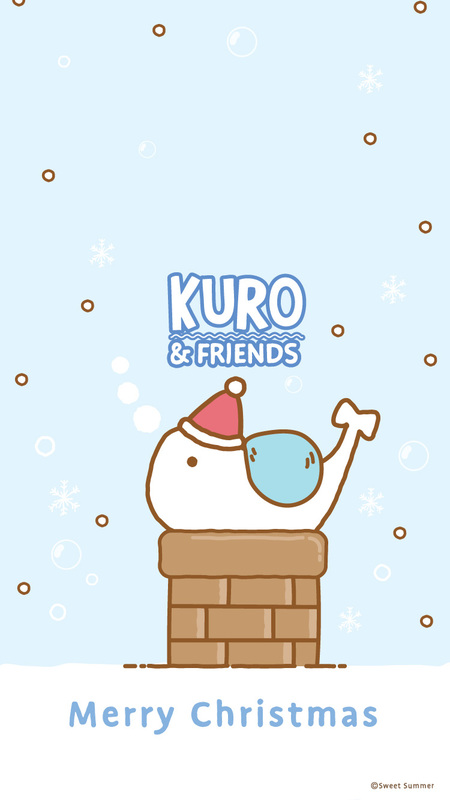 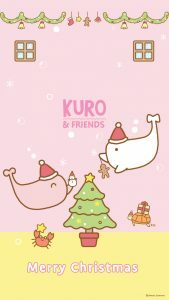 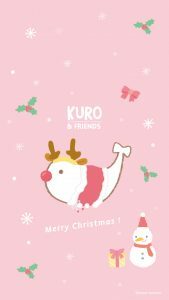 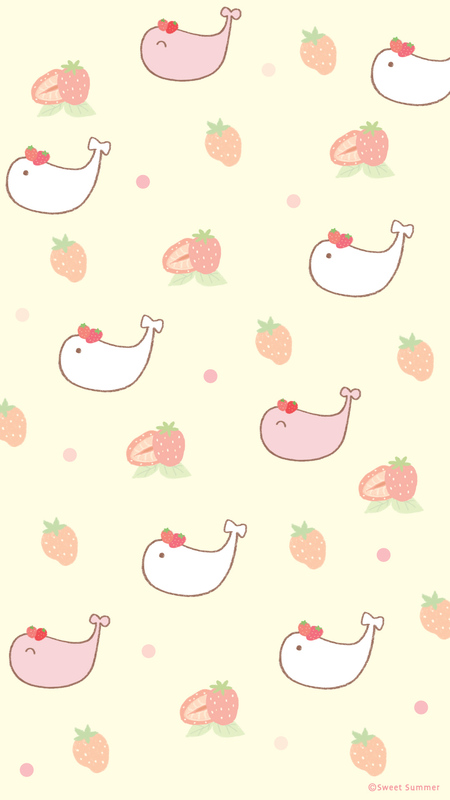 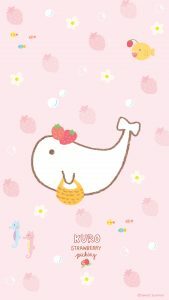 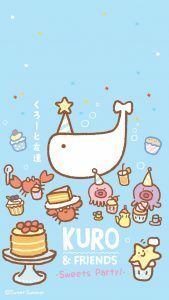 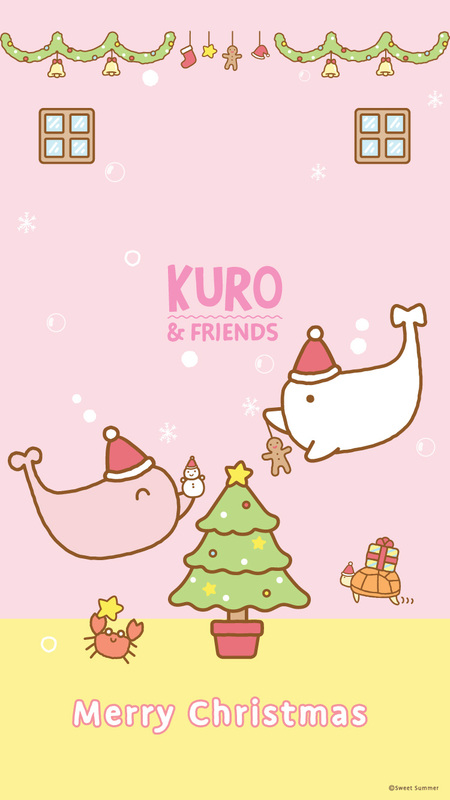 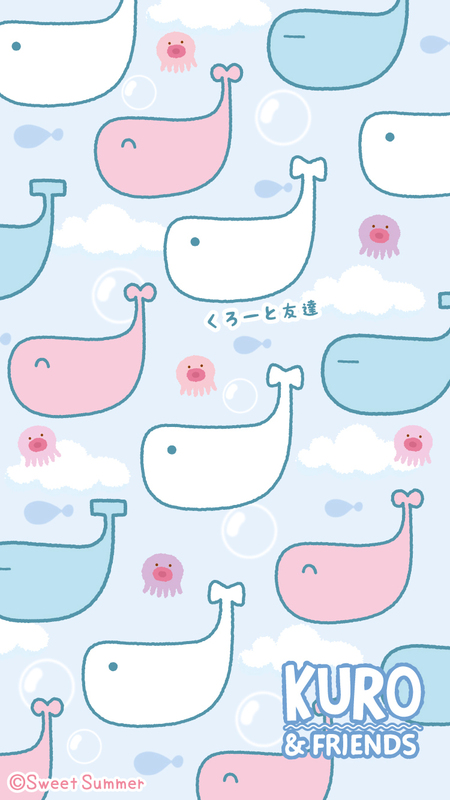 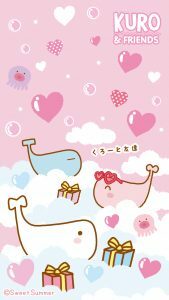 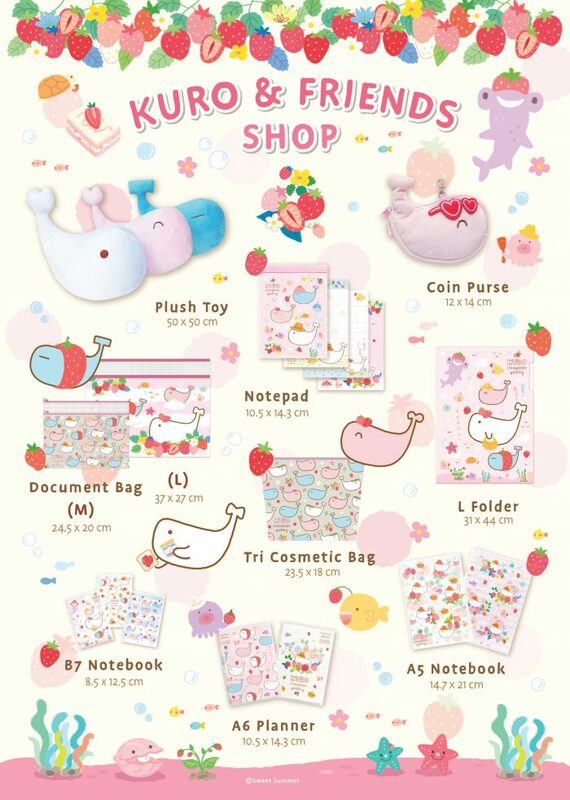 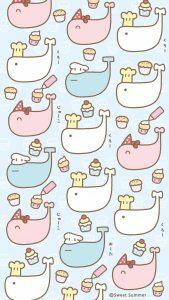 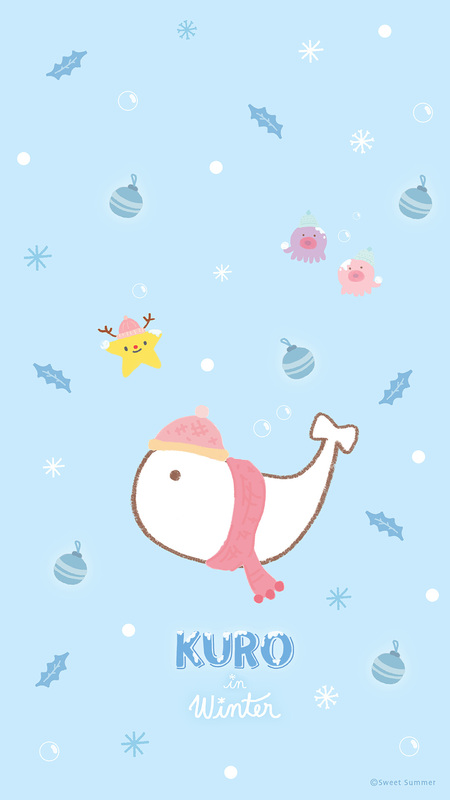 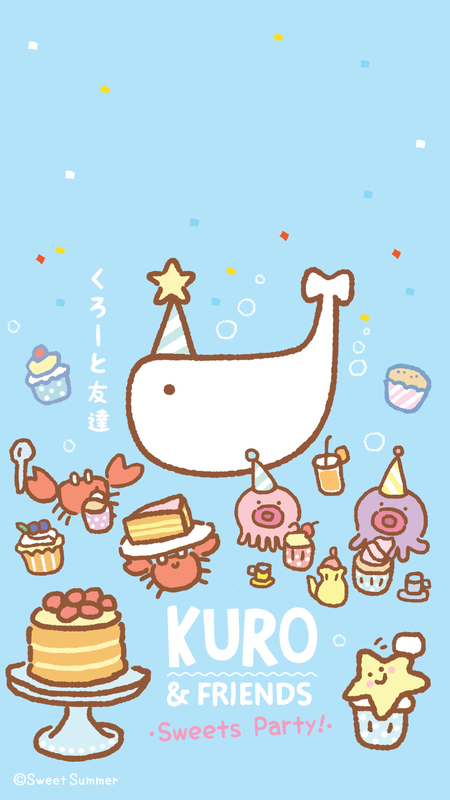 She is a very peaceful loving whale who likes to go on an adventure with Kuro and Ota.